– schools troubled teens and alcohol treatment centers. – long term addiction treatment centers and Christian drug rehab centers. 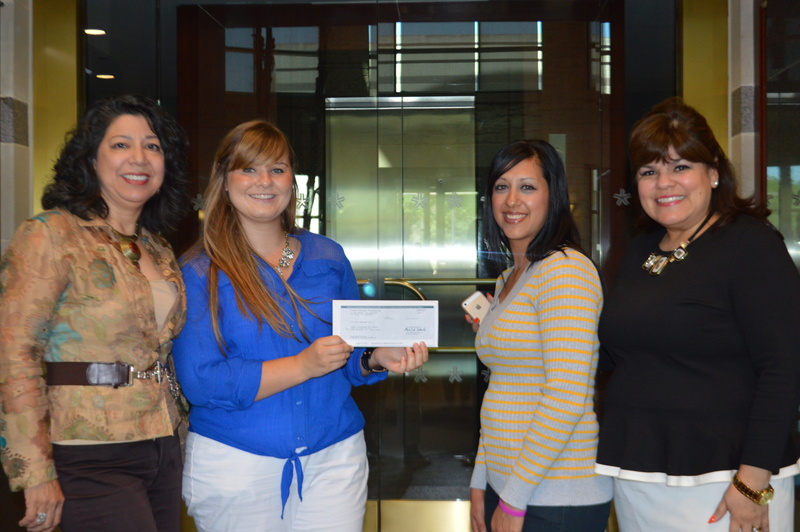 Teen Challenge receives donation from Valero Foundation. Pictured from left to right is Sylvia Rodriguez, VP of the Valero Foundation; Sarah Davey, San Antonio Adult & Teen Challenge of Texas Women’s Director; Rita Vela, Teen Challenge re-entry program student; and Rosa Ramirez, Valero staff. Adult & Teen Challenge of Texas would like to thank Valero for their recent donation toward the new San Antonio women’s transitional living campus. Teen Challenge hopes to open their new home this fall for women going through the 7 month re-entry program. The home will initially house a staff member and up to 12 women. Adult & Teen Challenge of Texas currently has two other transitional living campuses including a women’s campus in Houston and a men’s campus in Brenham. The re-entry program is part of the phase 3 curriculum and is designed to guide individuals as they transition into independent living. Students work in the community or do community service on campus during business hours. Educational programs, discipleship programs, as wells as employment counseling, financial counseling, and vocational counseling are also offered for students in the re-entry program. Thank you again to Valero and to all of our other donors for your generosity toward this project. If you are interested in helping with the San Antonio women’s transitional living campus project for the women in the Teen Challenge re-entry program, please contact Sarah Davey, San Antonio Women’s Director, at (210) 624-2075. We can also help you in your search for other rehabs for alcoholics , substance abuse treatment, best rehabs, or drug rehabs near me. Should you need help finding best rehabs, addiction rehabs, boarding schools therapeutic or best rehabs, please let us know.